Domino’s have launched Pizza Chef with Augmented Reality on their Domino’s Ordering App! You can now design your own pizzas and watch your pizza creation come to life with billions of possible flavour combinations. 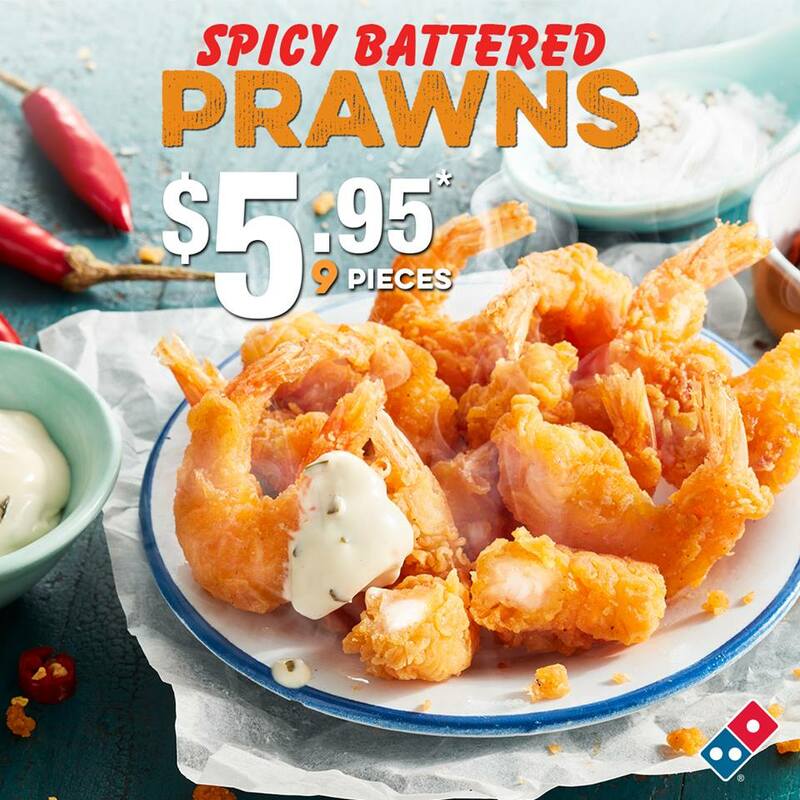 To try it out, you’ll need to download the Domino’s ordering app – click here for the iOS App Store version, and click here for the Android app.